CT Tag featuring the amazing art of Sebastien Serrano. Spring is in full bloom, as are the beautiful roses as she takes a beautiful nature walk outside, and it is the perfect day also to pick some fresh berries. Definitely the perfect day to enjoy some beautiful sunshine and enjoy the beauty that nature brings us every day, for each day is an absolute gift to be treasured. You can purchase this tube of Sebastien's here at CDO, or even better the whole package here too. 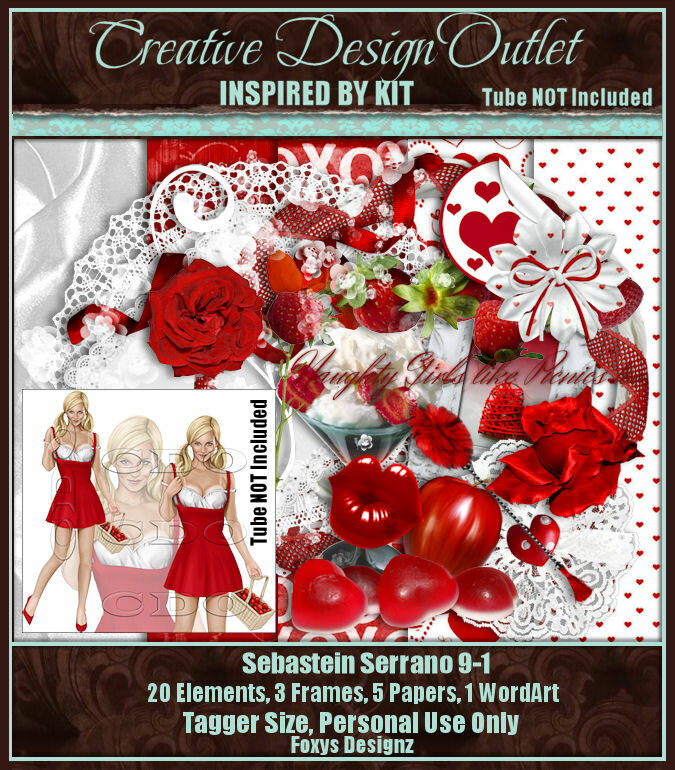 With this I used with a stunning matching kit made by Foxy's Designz for this tube. You can purchase this kit here at CDO as well.